If your donation is for a specific animal, make sure to add special instructions with the name of the animal you would like to sponsor or let us know you made a donation for someone specific! PACC has several animals available for adoption. If you would like to come out and meet any of our pets it is recommended that a questionnaire first be completed. A meeting can be scheduled so that you can interact one on one with the pet that you are interested in adopting. 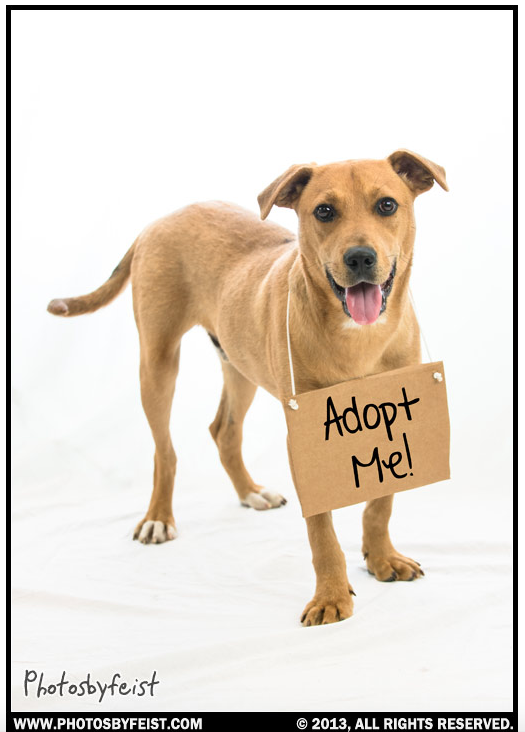 Please click here to see what pets we currently have in foster care. Partners Among Cats And Canines (PACC) is a 501(c)(3) nonprofit corporation organized and operated exclusively for charitable purposes. Our mission is to find permanent homes for homeless dogs and cats and to educate the public on the importance of spay/neuter. Mobile spay/neuter clinics are coming to Franklin/Southampton County on a regular basis. They offer low cost spay/neuter, vaccines, and flea preventative. Email us at pacc@pacconline.org for more information about spay/neuter and/or adoption! A monthly delivery of original dog toys and all-natural treats—with our code PACC. BarkBox will donate $25 to us, and you’ll get your first box for 50% off on a 6- or 12-month plan. Pretty great, right? Thanks for your help!